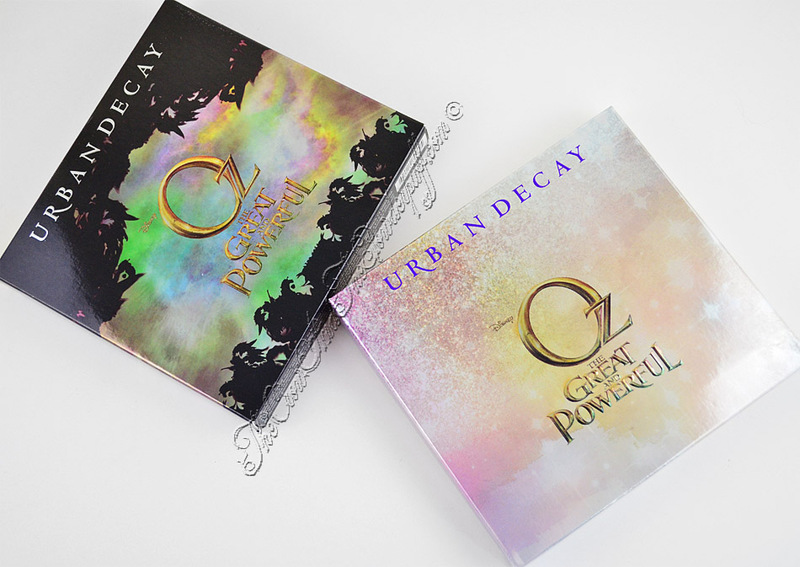 On Thursday I ended up getting my Urban Decay Oz Palettes delivered, these are two limited edition palettes that released in stores on January 31st. 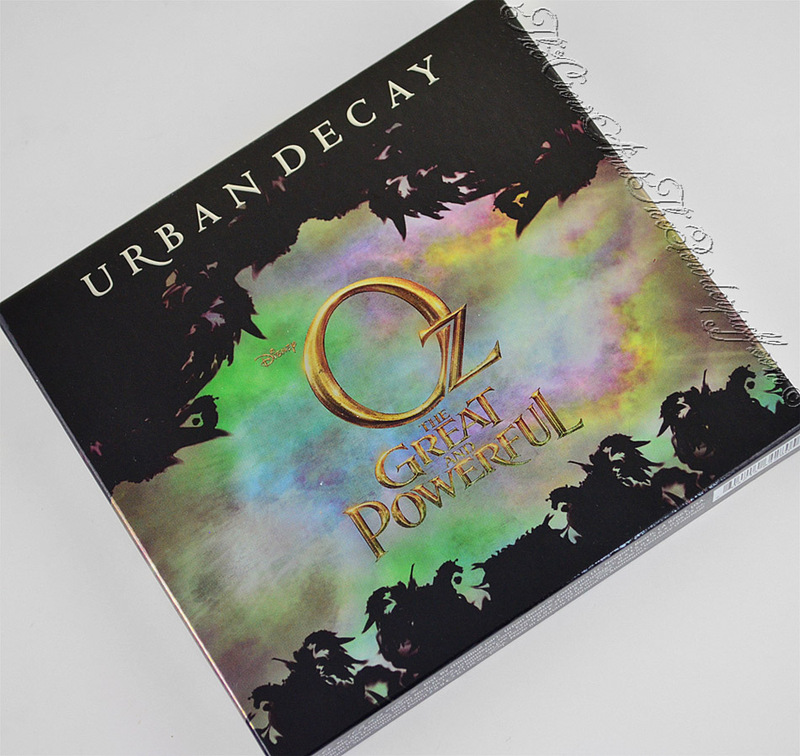 Each palette comes in a re-usable Oz inspired collectable tin case, inside each case are 6 eyeshadows, 1 travel size 24/7 Eye Pencil, and 1 Super Saturated High Gloss Lip Color. 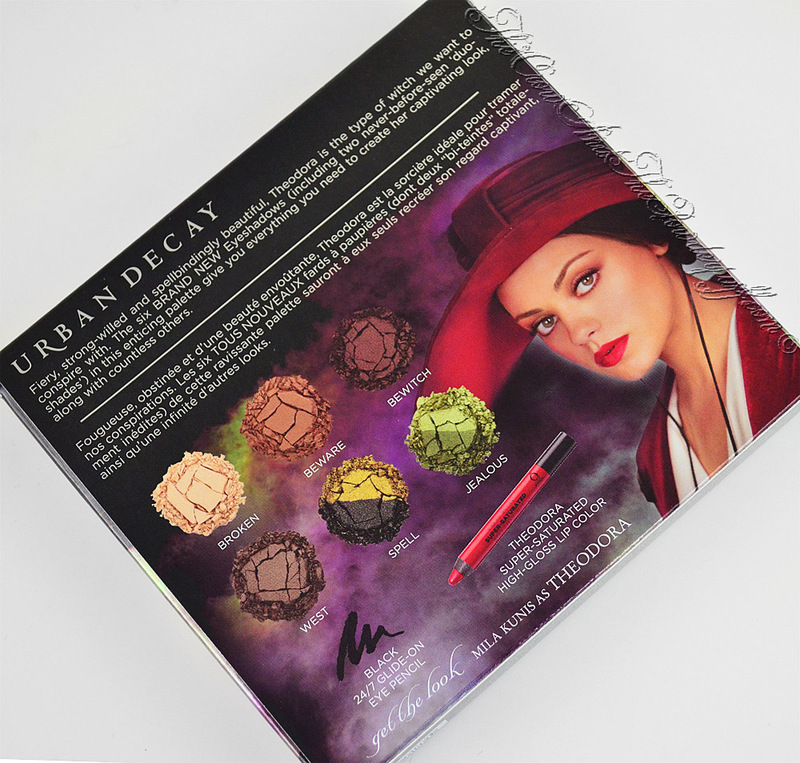 I will have reviews and swatches up of each palette separately in the next few days! Did you pick these up? Which is your favorite? I think I just dont like the combination I would pick some shades from one pallete make them my own taste aura, ilucion , broken and beware. I agree with Icequeen. 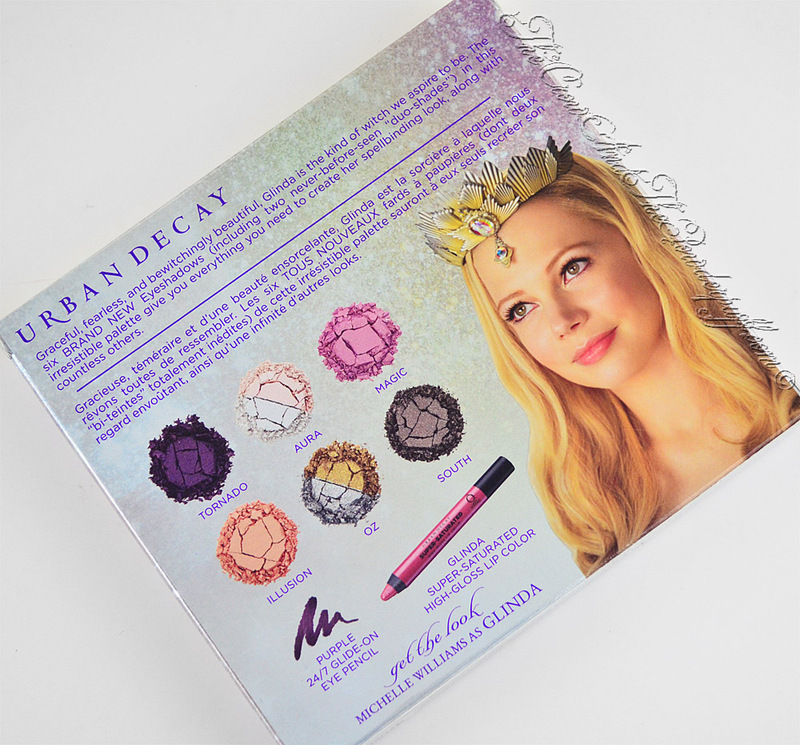 I would pick some of the shades in the glinda palette and substitute some of the shades from the Theodora palette. 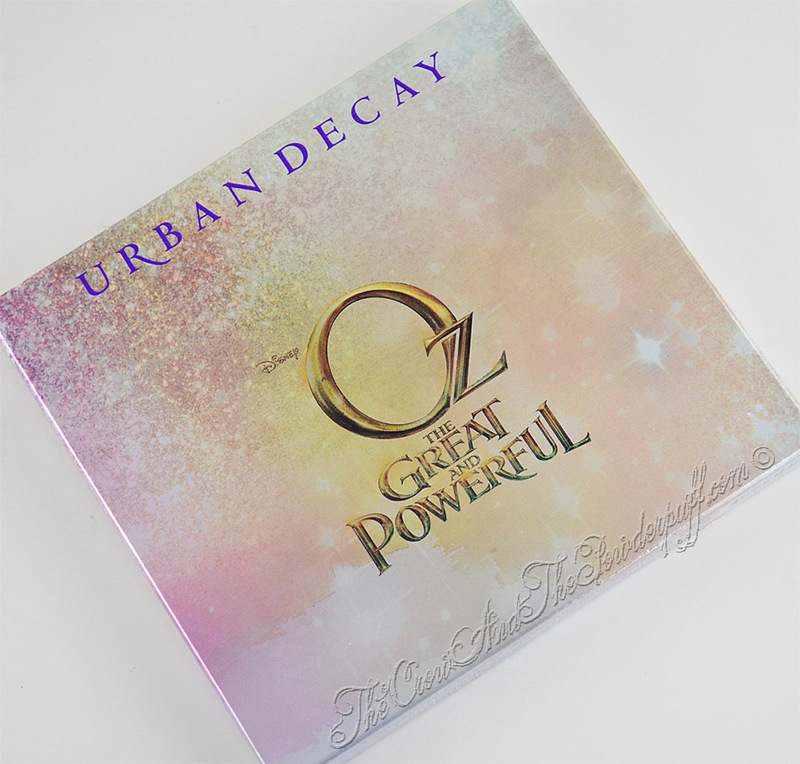 I really am loving the Glinda palette, but those pastel colors are not in my liking. I am NC30 and these just aren't my cup of tea. Yeah, it would of been cool if they let people customize and just added in some Limited Edition to purchase separately if they wanted.